Civic Trust Wales came into being in 1965, campaigning for a better built environment for the people of Wales. 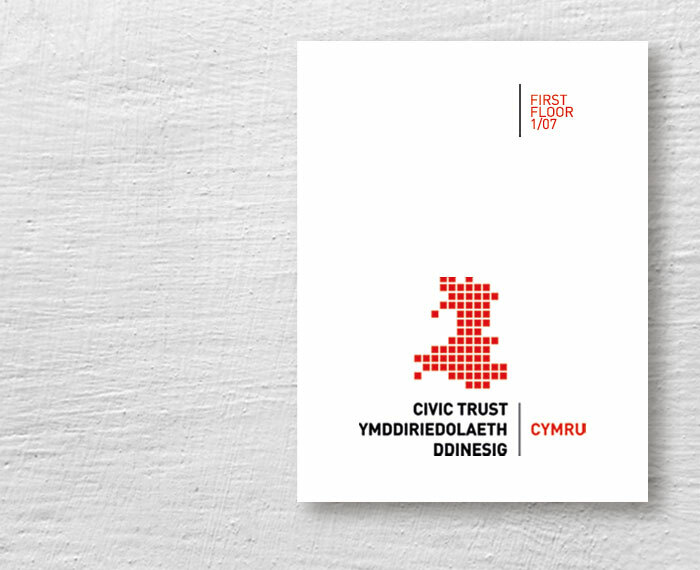 Having become an important voice in planning matters, the Trust changed its name to Civic Trust Cymru and asked me to redesign its brand identity. 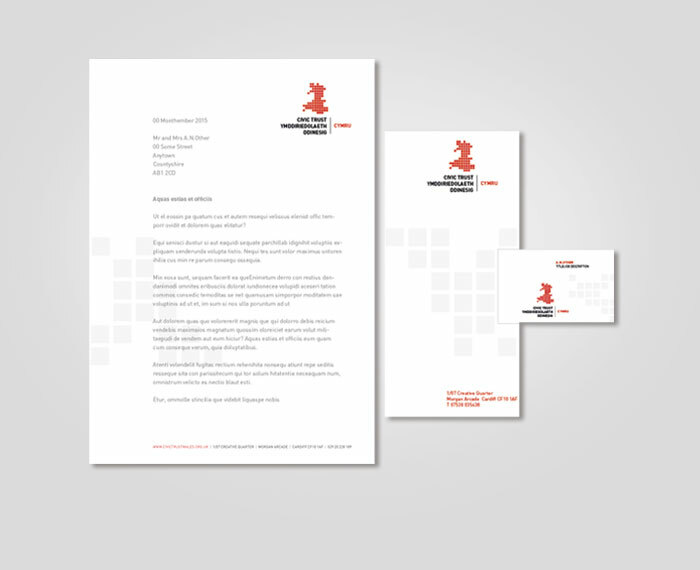 The brand mark is also available in a number of regional variants which enables the Trust to ‘localise’ the new identity where appropriate. The Trustees are delighted with the result. 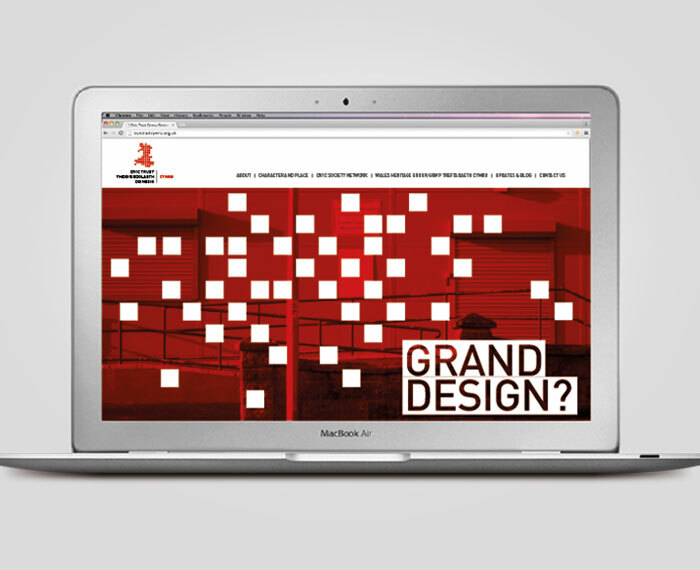 They commented that it projects a professional image which particularly registers well with the Welsh Government , its main source of funding. The identity roll-out is being handled internally by the Civic Trust. 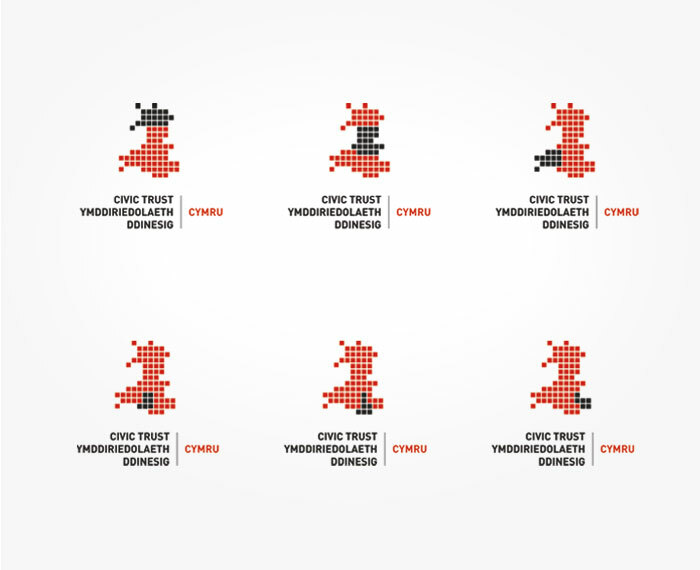 “Civic Trust Cymru’s commitment to design quality is reflected in the choice of Tim Masters to deliver a graphic design solution that would give the Trust a unique and recognisable identity to support its re-branding. 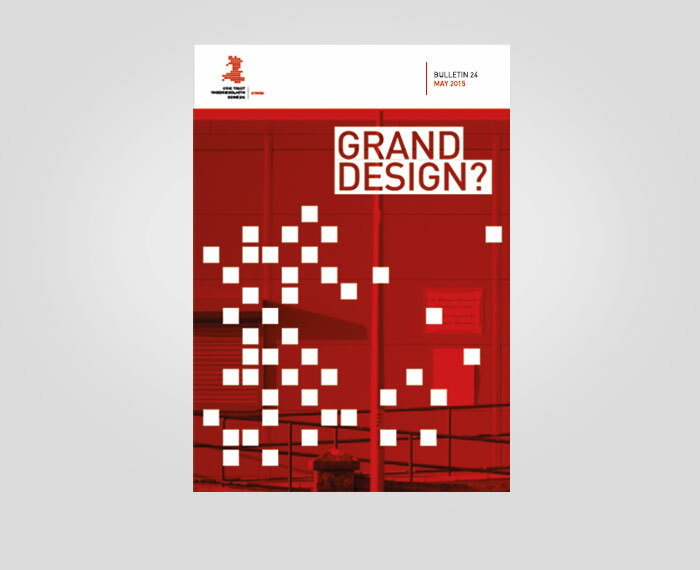 The Trustees were impressed with Tim’s understanding of a detailed brief that was developed with him prior to the delivery of what they believe to be a highly successful visual image that reflects the personality of Civic Trust Cymru.